After Samsung, another South Korean smartphone giant, LG will be unveiling its second flagship phone for the year, the LG V30 in a couple of days from now. LG will be unveiling the LG V30 on August 31, a day before the IFA 2017 event. The brand might showcase the smartphone at its IFA 2017 booth as well. Ahead of the official launch, a real life image of the smartphone leaks out. 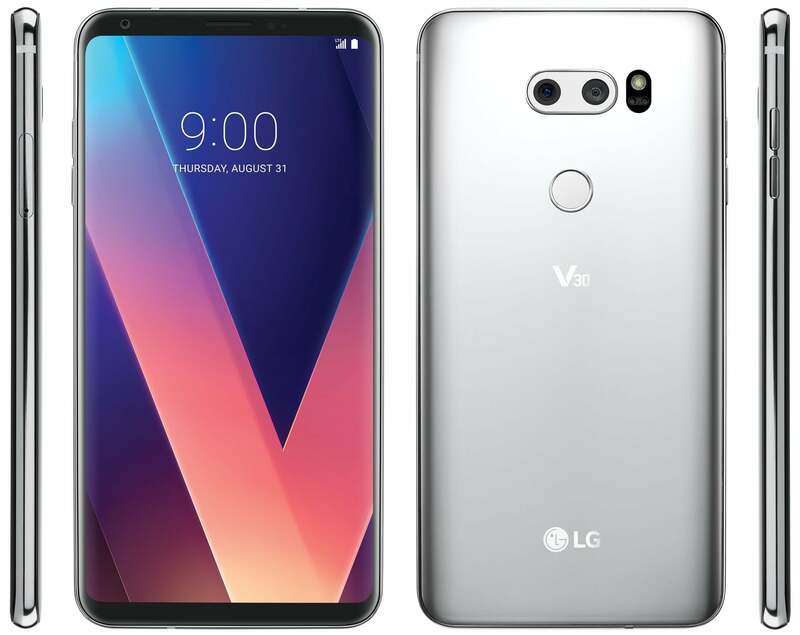 As seen with the earlier renders, the V30 won’t sport a similar design to the LG G6. Instead, it resembles the Galaxy S8 duo a lot. Unlike the LG G6, which had a large chin, the V30 features a much smaller chin. As said earlier, the LG V30 resembles the Galaxy S8 a lot from the front. However, LG has done a good thing with the fingerprint sensor placement. The scanner is present at the back of the phone, within reach of your index finger. The fingerprint scanner placement on the Galaxy Note 8 is awkward as well. 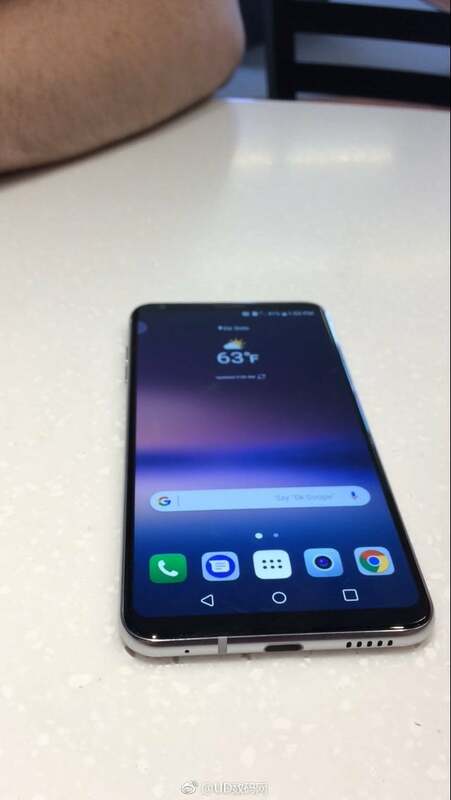 Coming to the specifications of the LG V30, the device will flaunt a 6-inch Full Vision OLED display with an aspect ratio of 18:9 and carries a resolution of 2880 x 1440 pixels. The V30 is the first smartphone to feature Full Vision OLED display. Another major change in the V30, when compared to its predecessor V20, is the lack of secondary ticker display. Yes, LG is ditching the V-series exclusive secondary ticker display, in favour of a software feature called Floating bar (you can read more about it here). This is kind of a welcome move because it helped LG to make use of screen space better. Internally, the LG V30 will arrive with a Snapdragon 835 chipset, paired with just 4GB of RAM and 64GB of internal storage. There might be an LG V30 Plus variant exclusive to South Korean market, which may have 6GB of RAM and wireless charging support. LG is constantly teasing the audio prowess of the V30, so it may include a special audio DAC like previous iterations. LG already confirmed that the V30 will sport the industry’s first f/1.6 lens camera. The V30 will have a dual rear camera setup with one sensor capturing RGB shots, and the other one captures wide-angle shots, like the previous LG smartphones. The only disappointment with the smartphone is the rumoured 3200mAh battery. The battery size could have been at least 3500mAh to add more juice to the smartphone.